I tried making drunk noodles for the first time after I saw the picture and recipe in America’s Test Kitchen’s gluten free cookbook. The noodles in the picture had a dark rich sauce that looked so savory, with lots of umami flavor. The actual recipe turned out disappointingly sweet. I adjusted the sauce to taste, eliminating most of the sugar and the bottled garlic sauce. I kept the lime juice and added more veggies and lots of ginger. The result is a tangy and savory noodle sauce. This is a great recipe to make when you are having company over – you can do all the chopping a day in advance and start cooking fifteen to thirty minutes before your friends arrive. Everyone can chat and get their drinks while you finish making dinner. Even if you are not making this dinner for guests, you need to have all of your chopping and prep work done before you start cooking, because this recipe moves quickly once the oil hits the pan. 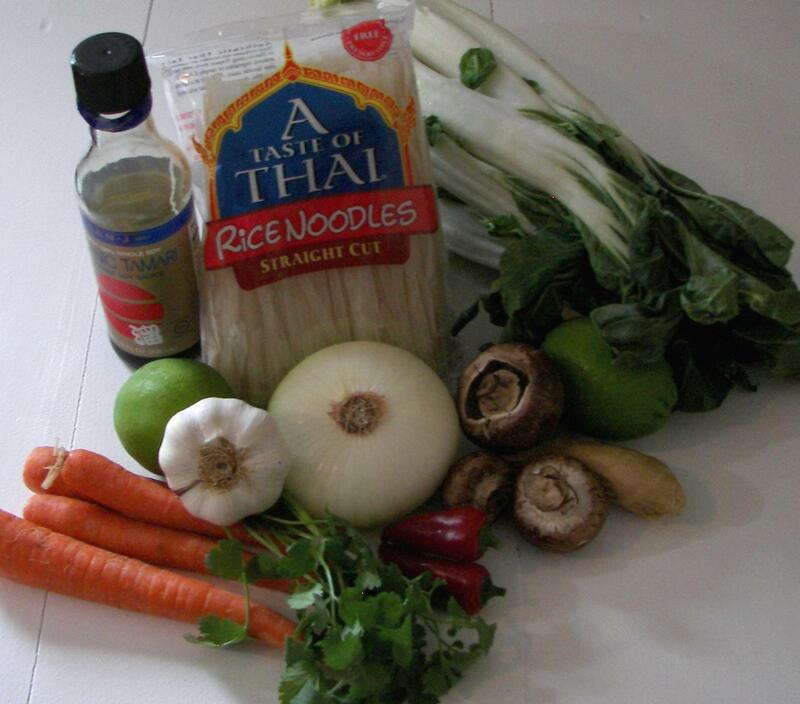 The noodles are not cooked separately – instead they are soaked in water, and then finish cooking in the sauce. 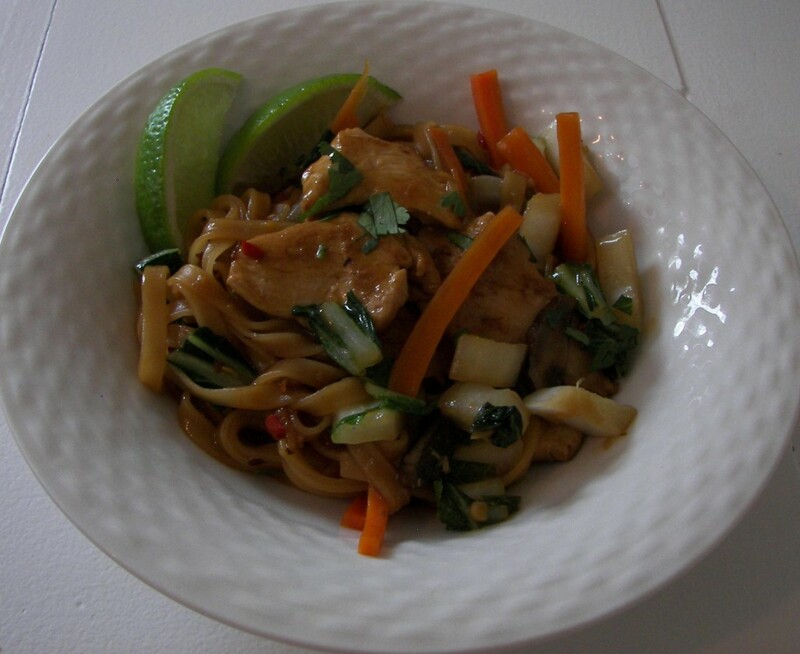 You only need two “specialty” gluten free products for this recipe – tamari soy sauce and Thai rice noodles that are labeled gluten free. 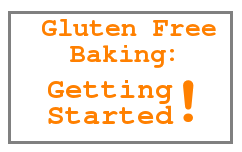 If you keep gluten in your kitchen, you should also make sure that your brown sugar is not contaminated with flour. Container that noodles can be submerged in. These graham crackers make a tasty snack on their own, and they are also sturdy enough to use for s’mores. They will stay fresh for several days in a sealed container on the counter. They are baked similar to biscotti so that you get nice, crispy cookies, even if the dough is rolled out on the thick side. The crackers are baked and removed from the oven. The oven is turned off, and the crackers are returned to the still-warm oven to finish drying out. The original bake time will vary based on the actual thickness of your crackers, so keep a close eye on them. This recipe is my favorite iteration, but some basic substitutions will still yield a tasty result. I made a version with no oat flour (increase flax seed to ½ cup and omit oatmeal), and you can also use all butter instead of a mix of butter and coconut oil. The sugar can also be adjusted to taste. You may need to adjust the amount of milk that you add to make a nice pliable dough. 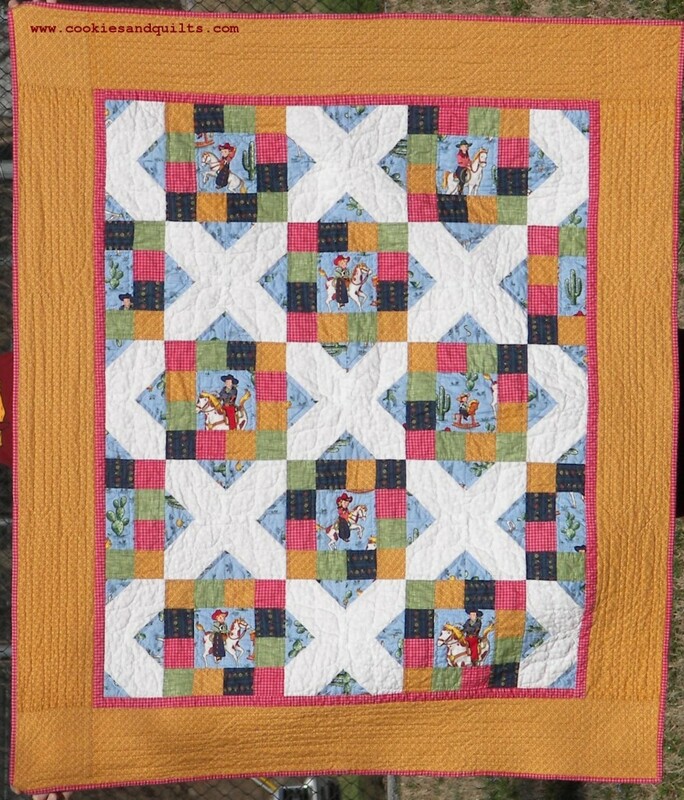 Well, I thought I made the Wee Wander quilt on a short time line, but this quilt was my fastest to date. Start to finish, it took under two months. In order to get it done in time, I forced myself to choose a pattern that didn’t require me to fussy-cut anything. I cut the fabric myself, but I used 2.5” strips, so you can easily make the quilt with jelly rolls. The fabric is from the Pedal Pushers by Moda collection. I ordered a fat quarter collection, which contained a variety of colors from the mostly pastels that you see here to reds and navy blues. Because of time constraints, I stuck with some simple outline quilting that was 1/4′ – 1/2” from the block seams. I finished it in time, but just barely, so again I grabbed some phone snaps in my classroom right before the baby shower. I made this quilt with Michael Miller’s Wee Wander fabric collection. It alternates 6” fussy-cut squares with nine-patch squares, and has a piano-key border. The backing piece is the double border fabric from the collection. 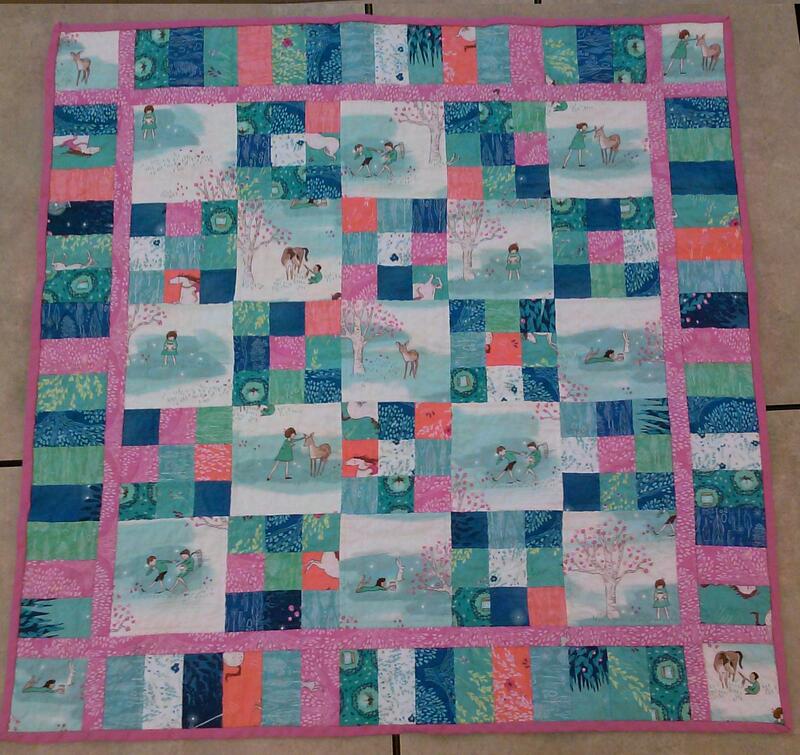 This is a quilt for a family that was having a second baby girl. With two little girls, I thought they might already have a pink explosion on their hands and I wanted to have another color as the main color. This collection made it easy to have lots of blues and greens with some punches of pink and orange. 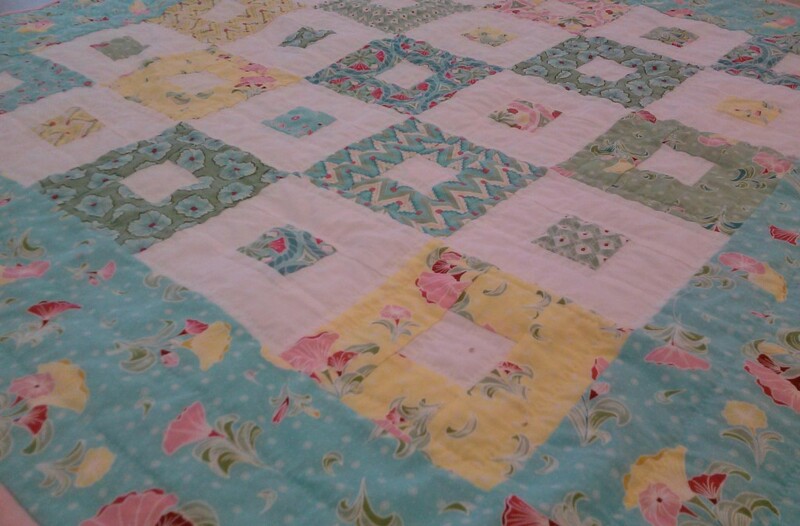 Baby quilts always have deadlines – I think that’s why all my finished quilts are for little ones – and this was my tightest yet. This was the first time I had used purchased binding tape instead of making my own, and it was a huge time saver. I snapped some pictures in my classroom right before the baby shower started! Whew! I just finished my first year teaching at a wonderful school. There is one thing I’ve heard talking to teachers: it doesn’t matter if are teaching second grade or twelfth grade, public or private school – the first year is a doozie. And it was, but I’m hoping that I’ll have more time to share recipes with you on the blog going forward. 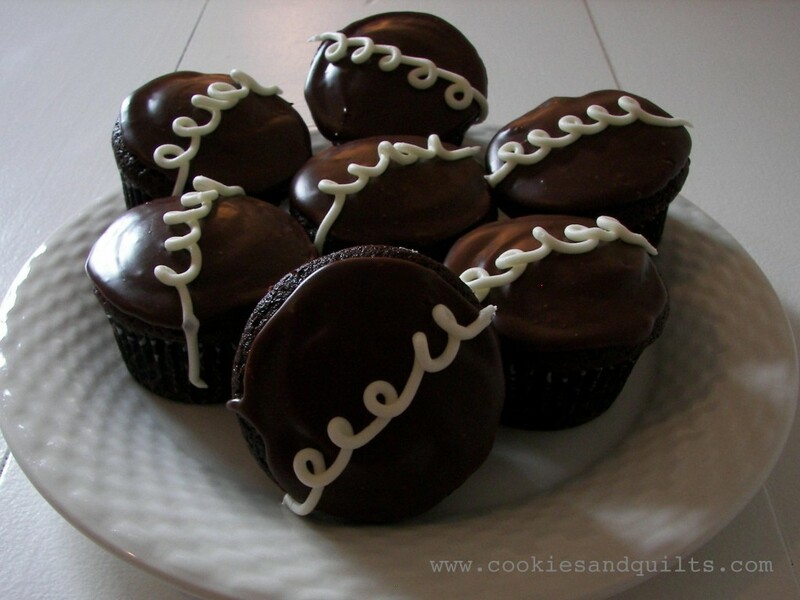 These cupcakes are a nostalgic treat that everyone will love. They do take some time to assemble but they are worth it. The prep is reduced by using another cake box hack, and if marshmallow fluff is available and meets your dietary requirements, you can use it instead of making your own filling. If you have some of the chocolate icing in your freezer, the assembly gets even faster. This gingerbread is made with fresh ginger. 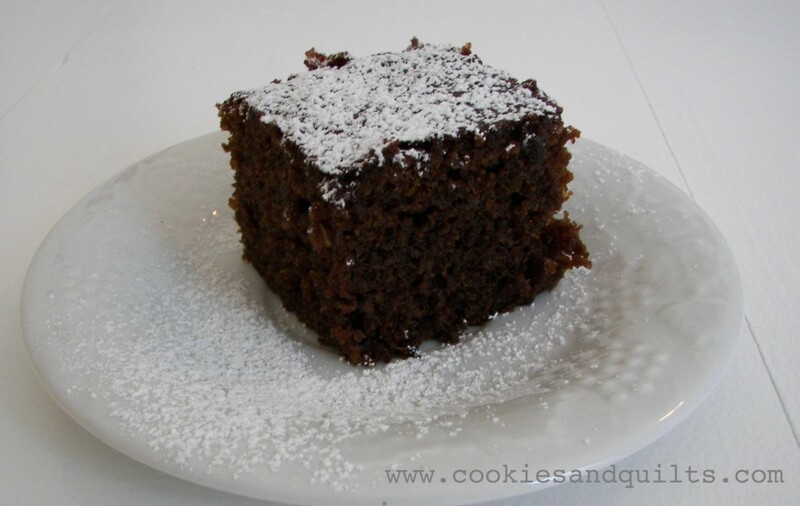 I adapted Maxie’s supper club’s fresh ginger cake recipe (here) so it is gluten-free. You may be wondering if it is worth it to mince up all that ginger – I say yes! The fresh ginger flavor is incredible. If you buy more ginger than you need, finish peeling it and then store it in the freezer in a baggie. It can be grated while frozen, or it will start to thaw quickly and you can slice it up for your stir-fry. You don’t want to use blackstrap molasses, but most other varieties taste great. I have made this cake with Brer Rabbit full flavor, Brer Rabbit mild flavor, Grandma’s original, and Grandma’s robust, and all will give you good results. Here is a cool, no-bake summer dessert – and it doesn’t even need Jello or Cool-Whip. These little guys are stuffed with a slightly sweet whipped cream and cream cheese filling. The cream cheese stabilizes the whipped cream, so the shelf life is much longer than for plain whipped cream. 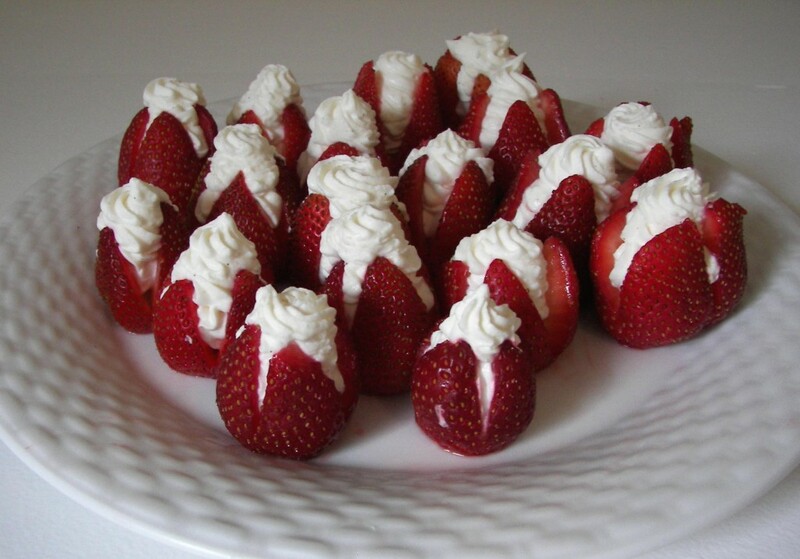 If you don’t feel like individually stuffing berries, just serve the cream as a dip along with a variety of fresh fruit. This dessert looks the prettiest when you use small to medium sized strawberries. Also, a confession: I have a serious whiteware problem. I cannot believe the amount of white dishes and bakeware that I had crammed into a 600 square foot condo. Astonishing. I’ll be back soon with more food and sewing! I’m still perfecting my roll-out cookie dough recipe, but I wanted to share my latest test. 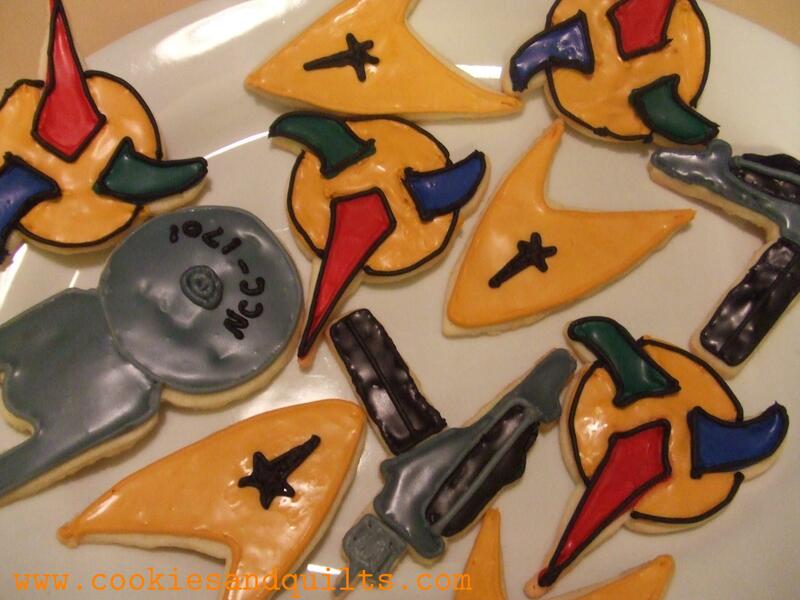 I made these cookies using the Star Trek cookie cutters from thinkgeek.com, and I decorated them with royal icing. They are the first attempt, and they were a little rushed, so I am looking forward to even more perfect nerdiness with the next batch.